Get hands-free help in any room. 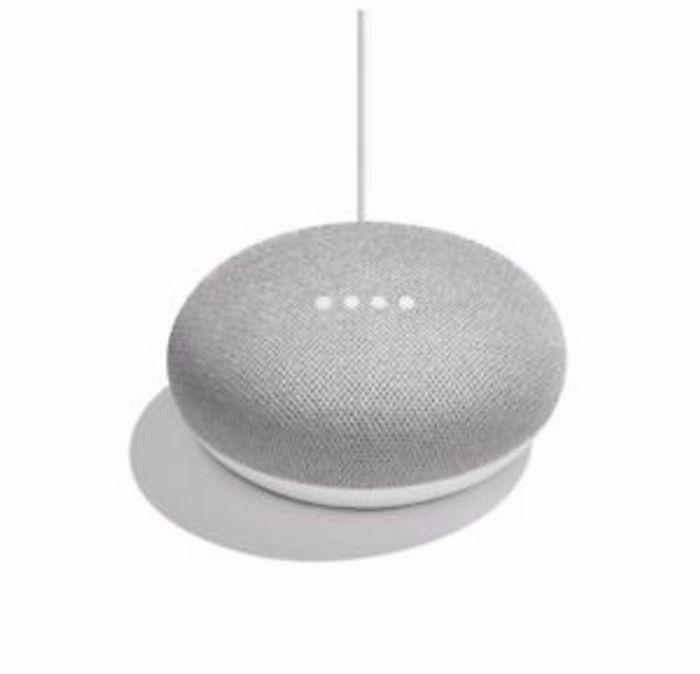 Google Home Mini is powered by the Google Assistant, so that you can ask it questions and tell it do things. Just start by saying, “Ok Google”.